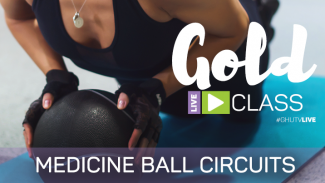 If you’re already a GOLD member, you know how amazing our weekly LIVE workouts are. 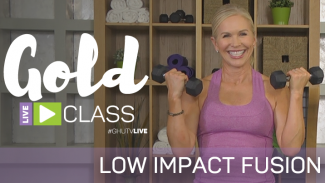 But did you also know that those live workouts save to your GOLD account? 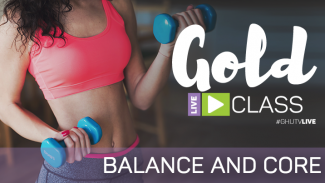 (You can find all of them under the LIVE CLASSES on Get Healthy U TV: select GOLD LIVE CLASSES.) 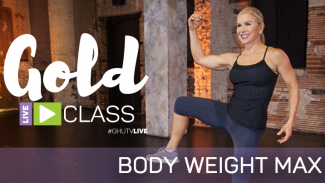 Yep, you can do these live workouts any time you want! 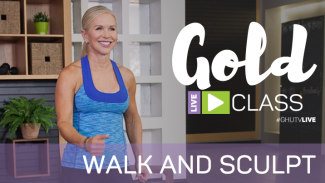 Which is why we created a 28-Day GOLD workout calendar that utilizes all our great workouts that were created specifically for our GOLD members. (Not a GOLD member yet? Learn more here!) 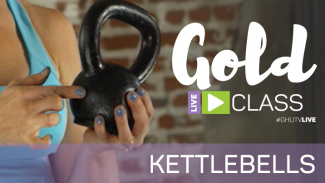 From strength and pilates to cardio and kettlebell workouts—and every high intensity or low impact workout in between—following this 28-day workout calendar gives you the ultimate mixture of workouts to keep your body burning calories and building muscle. 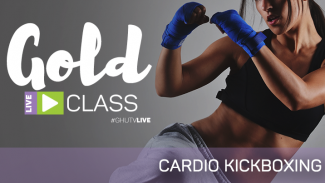 Try Cardio Kickboxing one day and Low Impact Fusion the next! 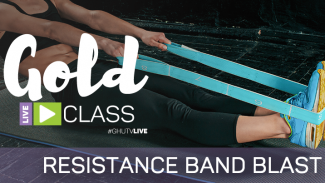 Immerse yourself in our fun Resistance Band Blast and then unwind with our Vinyasa flow the next day. This 28-Day calendar is perfect for anyone who wants to get fit and add variety to their workout routine. Variety is so essential when wanting to lose weight or get in shape; your body gets used to doing the same old workout each day, and after a while you start to plateau and stop seeing results. That isn’t the case with this combination of workouts! 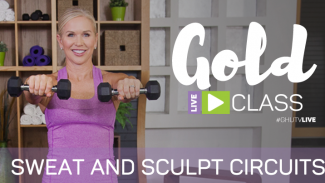 Using the 28-Day GOLD Workout Calendar, you’ll get a combination of strength, cardio, high intensity, low impact, pilates, yoga, and more. You’ll build muscle, lose weight, and tone up. You’ll find yourself trying things you might not have tried before—and loving them. Our variety of instructors are there to motivate you with their yes-you-can attitude, and remind you that going GOLD is the best decision you could make! Pin up this calendar somewhere you can see it and mark your progress each day. You’re going to love the variety of fun, full-throttle workouts this 28-Day workout calendar has in store.